The difference is clear. 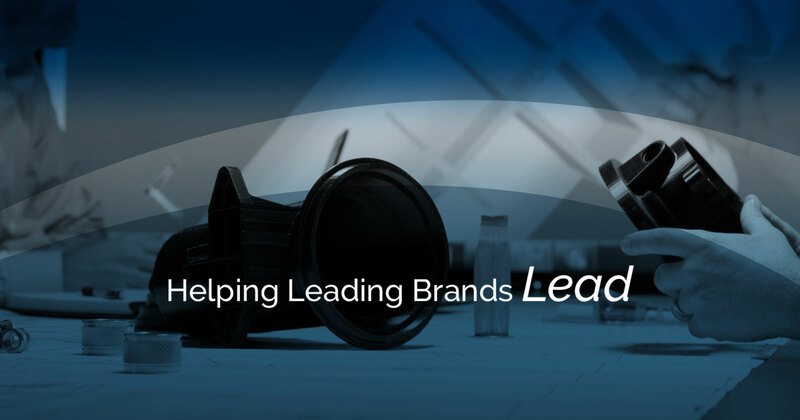 Helping leading brands lead through innovation, tenacity and proven expertise in custom plastic injection molding. Bemis Contract Group delivers greater value to its customers. Our ideal combination of competencies, experience, and financial strength allows us to continually invest in the resources required to make innovation a reality. Our depth of experience in large part tooling, molding, and material selection allows us to tackle the toughest challenges facing our customers and their product environments. Understanding high impacts, we manufacture rugged and reliable precision parts that exceed the highest safety standards while offering optimal performance. We use extensive testing, prototyping, and more when collaborating with partners and customers to come up with the next big idea in this market. Manufacturing furniture with world-class materials and technologies provides innovation to overcome typical pitfalls associated with complex parts for highly aesthetic consumer products. With the infrastructure and expertise to mold very large parts, we leverage our capabilities to meet ever-changing, highly-regulated demands. Our unmatched breadth and depth of experience helps us deliver products that keep our customers on the leading edge, now and for years to come.